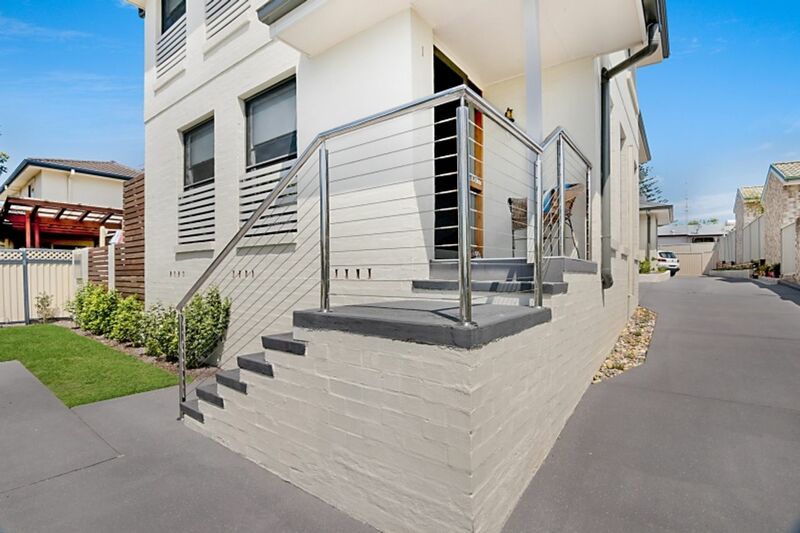 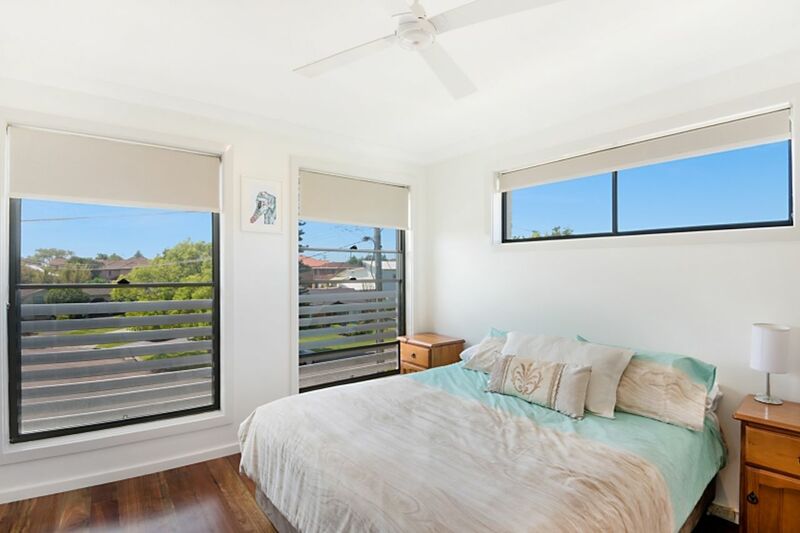 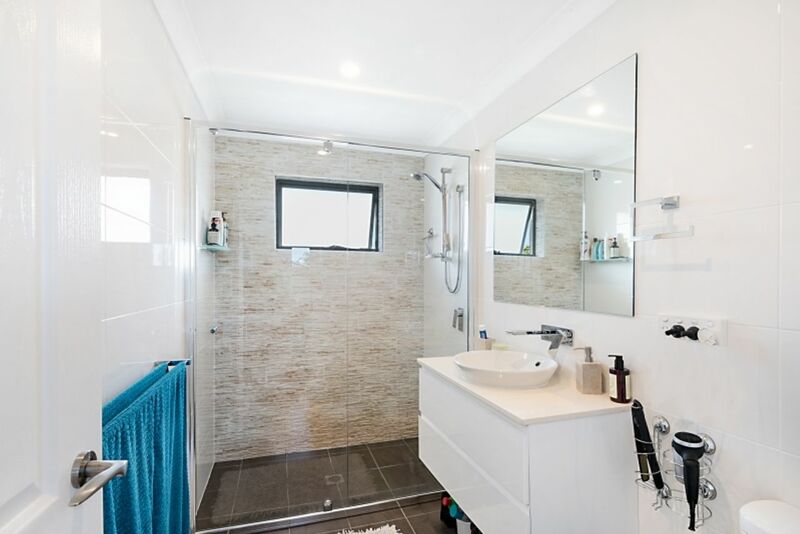 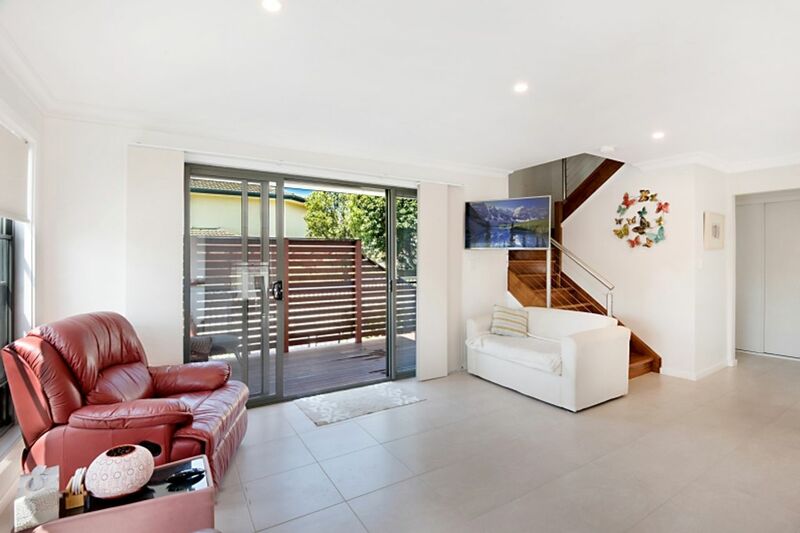 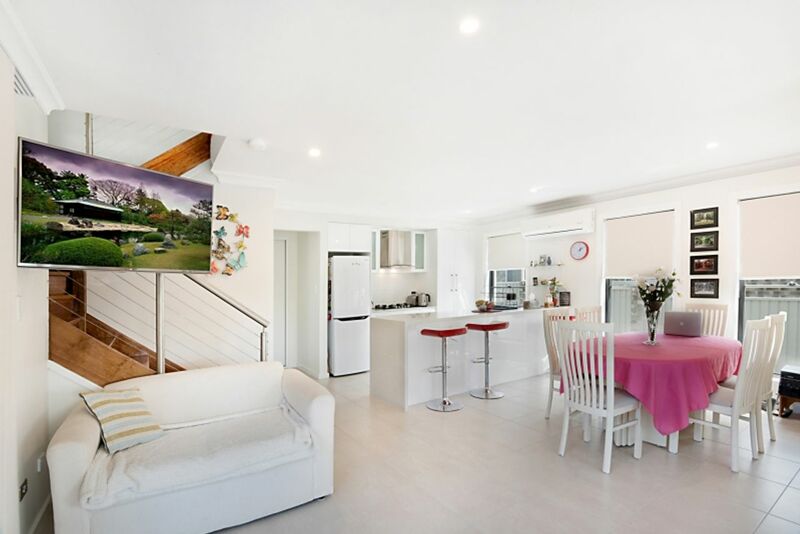 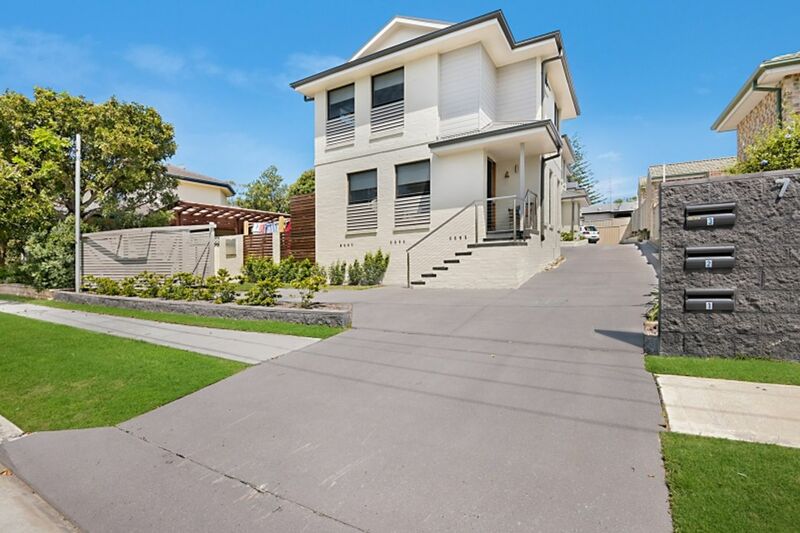 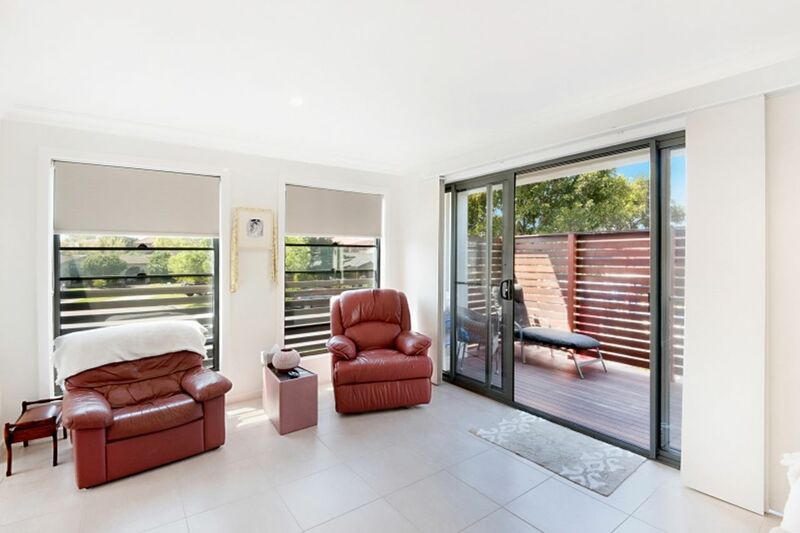 The great little townhouse house is modern, bright and only a couple of minutes walk down to Toowoon Bay Beach. 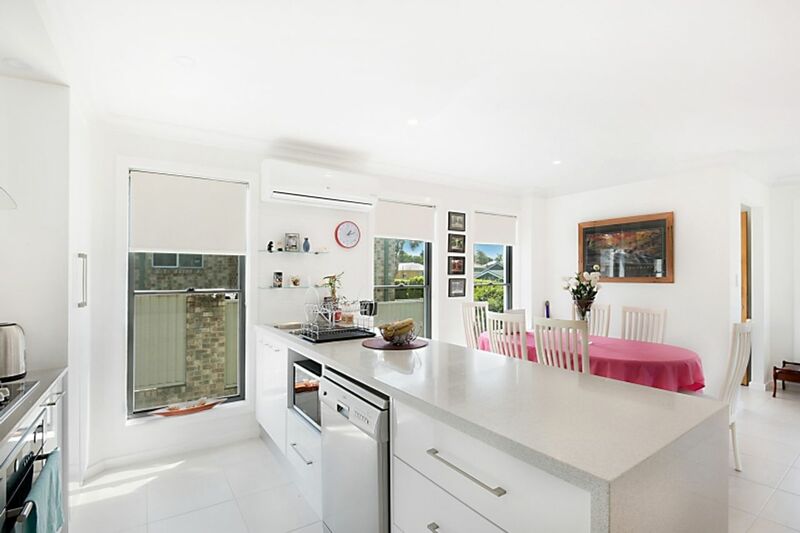 The living areas are downstairs with tiled floors, modern kitchen with dishwasher and air conditioning. 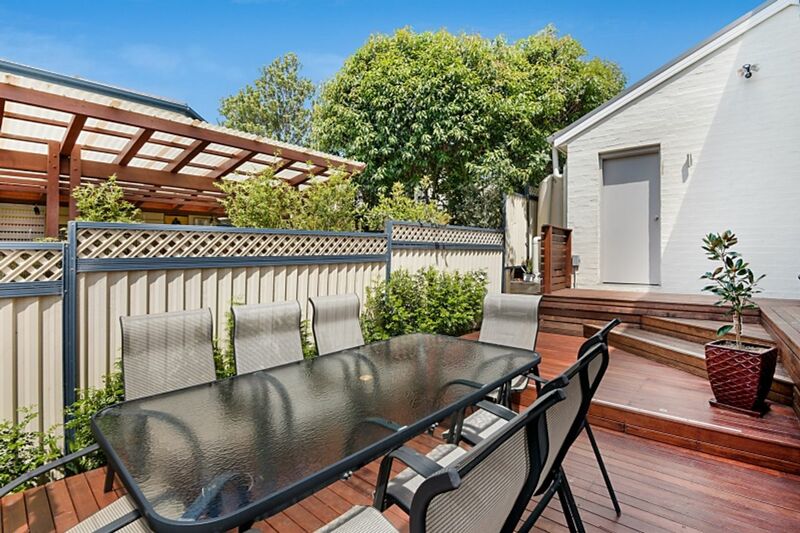 The townhouse has a fantastic sunny courtyard with outdoor setting. 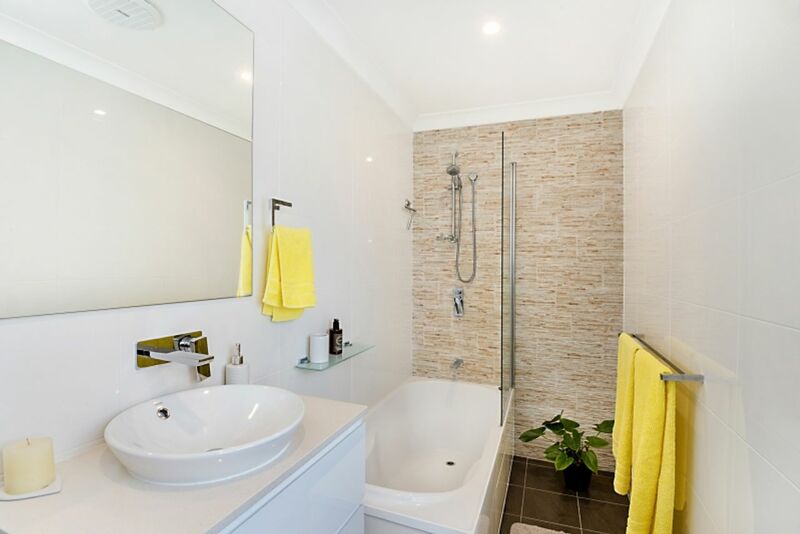 The main bedroom has an en-suite and the 2nd bedroom has the main bathroom at the door. 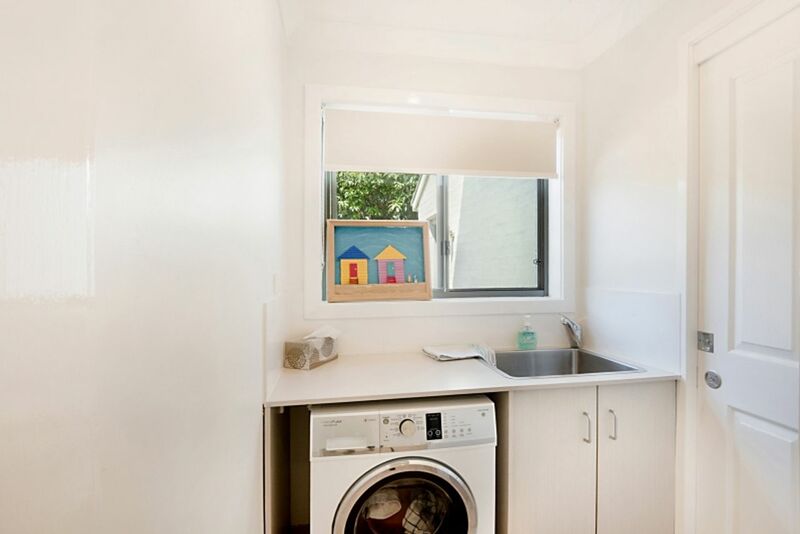 Quiet location with a position to walk to the shops and beach. 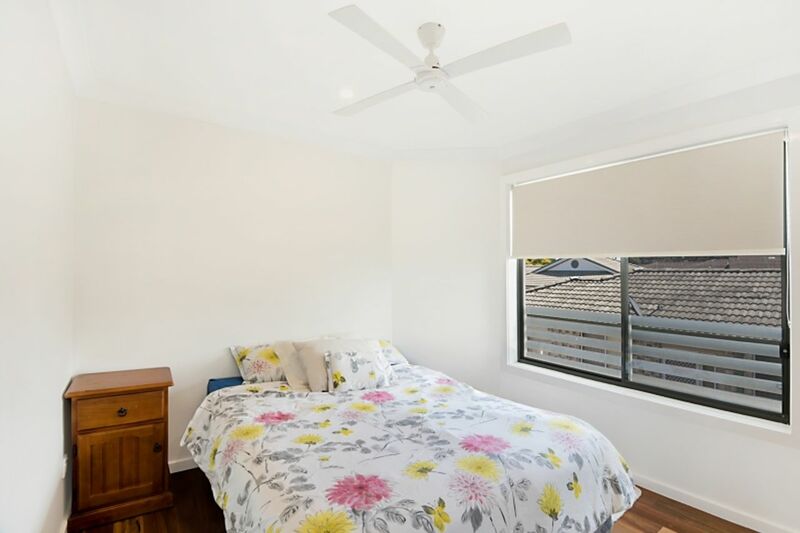 Pillows and blankets are provided however you will be required to bring your sheets and towels, alternatively linen packs are available to hire for $11 per guest.